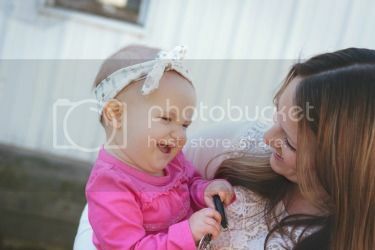 High Heels and Mommy Ordeals: American Eagle Clearance, plus and additional 20%! 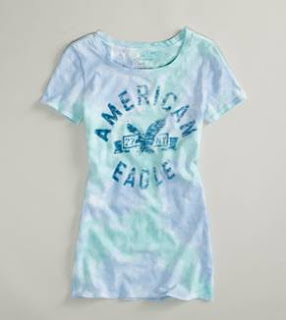 American Eagle Clearance, plus and additional 20%! 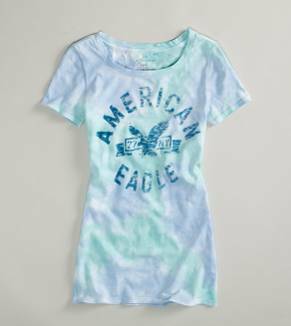 American Eagle Outfitters has a great deal going on right now! American Eagle Outfitters takes an extra 40% off clearance items. (Discount is applied in-cart. Sizes are extremely limited.) Plus, coupon code "39948991" cuts an additional 20% off. Even better, all orders qualify for free shipping.